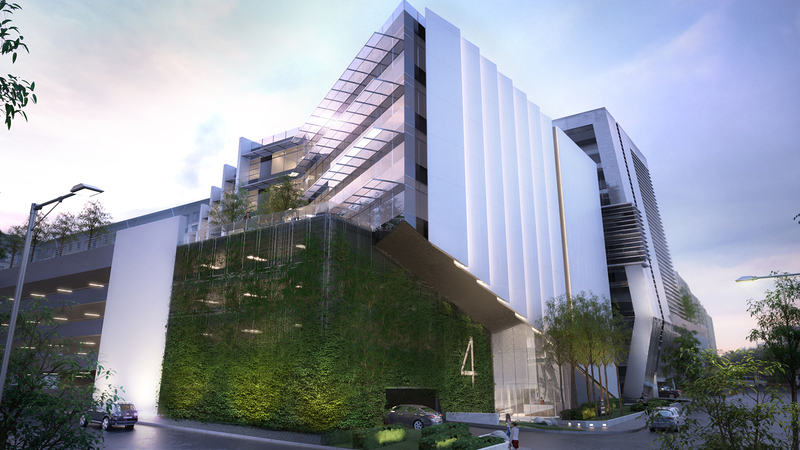 The 4 Stan Road development, Solid Green’s latest project, is a new boutique office development in the heart of Sandton which has been certified for 4-star Green Star SA Office v1 Design and As-Built. The building has two distinct aspects: the façade facing Stan Road and a north-facing facade which is a fully glazed unitised performance façade. 4 Stan Road features a landscaped deck onto which the offices open and was anchored by MDS Architecture and Brian Heineberg & Associates. 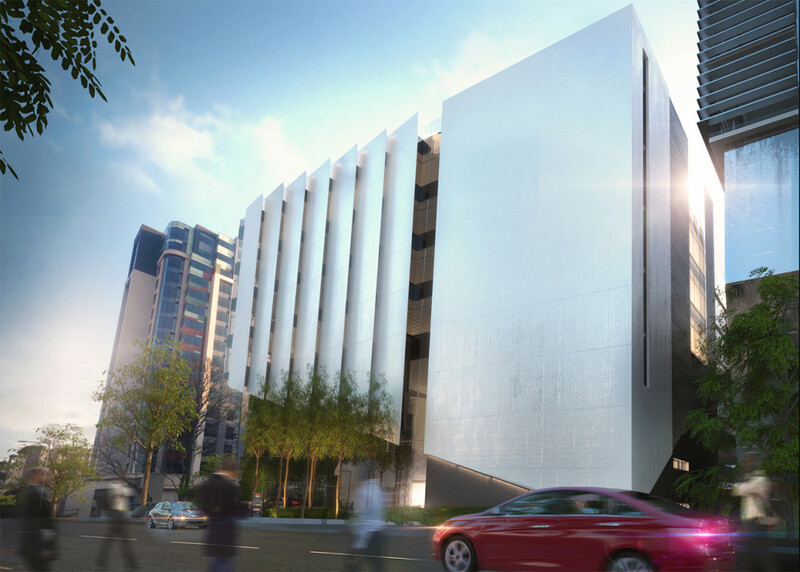 Above-ground parking is provided with a podium created five floors above the street, with a landscaped deck onto which the offices open. This deck creates a sanctuary for the users to break away and enables the office building to stand back from the boundary. The offices are in a loosely triangular shape, providing north-light and avoiding the sense of being crowded by the surrounding buildings. The building owner has undertaken that after practical completion all the building services will go through a tuning process for a minimum of 12 months. This will include monthly monitoring, quarterly reviews and reporting, and a full re-commissioning service. Sub-metering of both water and energy is provided for. These are connected to an automated system which will enable easier collecting, monitoring and recording as well as alert to irregular trends in consumption.